USED - Right handed. 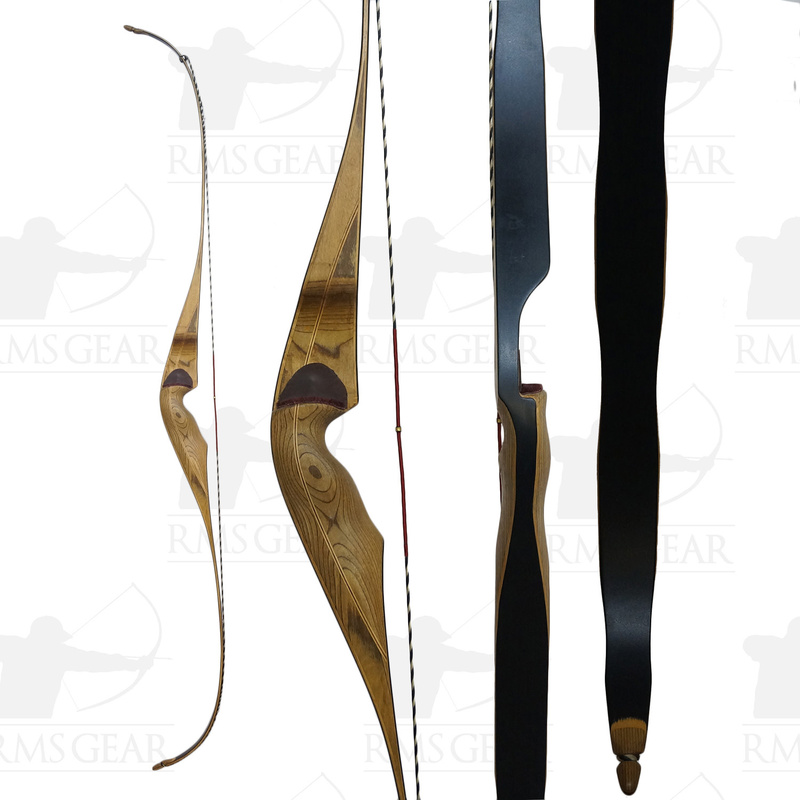 One piece recurve. 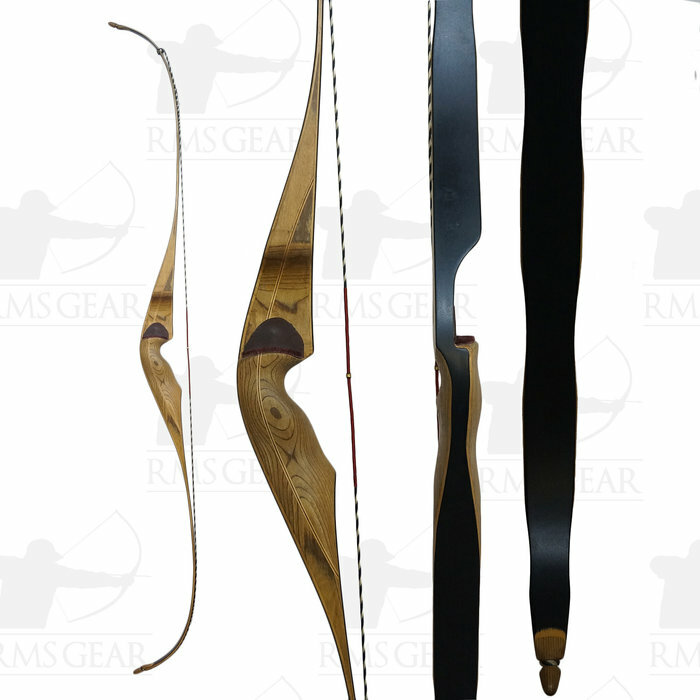 Owner says he bought this bow straight from Bighorn, and that it is a prototype which was never put in production. Bow has no markings on it. We strung this bow and were pleasantly surprised at how great it shot. It is smooth and fast. The limbs have black glass on the back and belly. 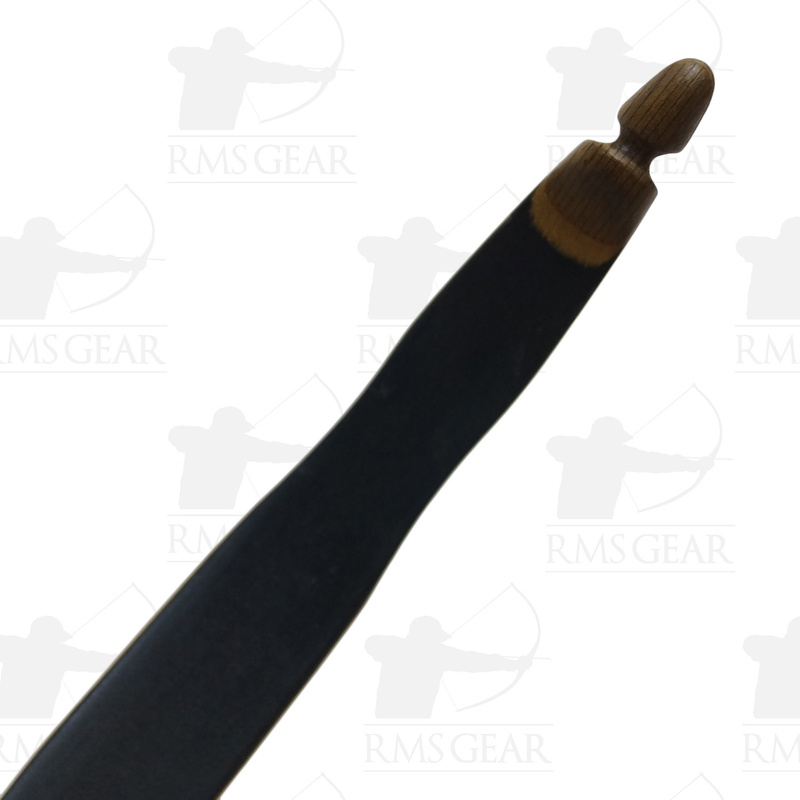 Tips are wood and the bow will only accommodate a B50 string. There are a few very minor scratches, and some wear in the throat of the grip. The bow is in mostly great shape.